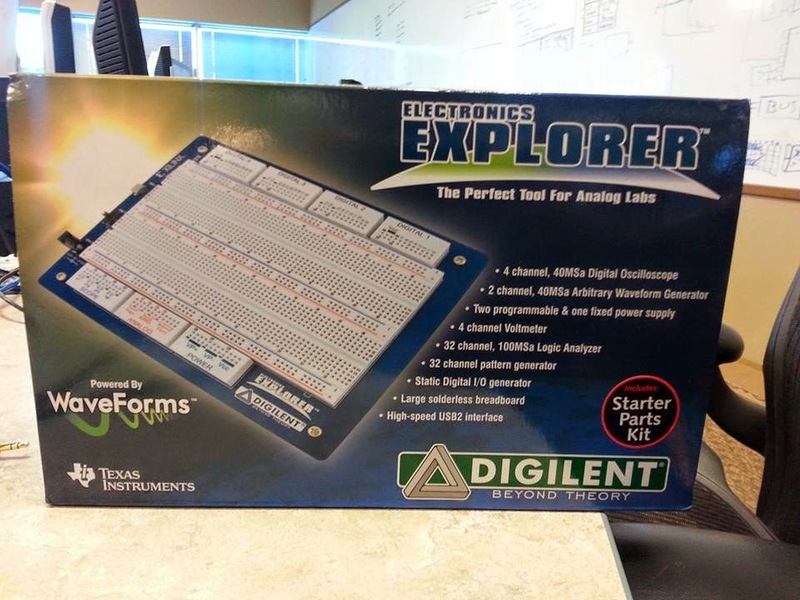 The Electronics Explorer board (EE Board) by Digilent is an analog and digital circuit design tool that includes not only a decently sized breadboard, but a 4 channel Oscilloscope, 2 channel function generator, Triple-Output Power supply (+/- & VCC), 4 channel voltmeter, 2 programmable reference voltages 32 channel logic analyzer and 32 channel pattern generator. ALL ON ONE BOARD!!! And oh yea there is also a Spectrum Analyzer on the board as well! The EE Board uses the same easy to use software, Waveforms by Digilent, like the Analog Discovery (the $99 Oscilloscope for students.) which I did a review last year on. It also comes with a small starter parts kits so that a beginner or student can take it out of the box and immediately start using it. I also recommend getting either the Analog Parts kit or TI myParts Kit or even both! Compared to the NI MyDAQ, which also sells for $199 for students, the Electronics Explorer board is clearly the better choice for students and schools. You cannot beat the shear amount of integrated instruments on this device along with the convenience of a breadboard built in. 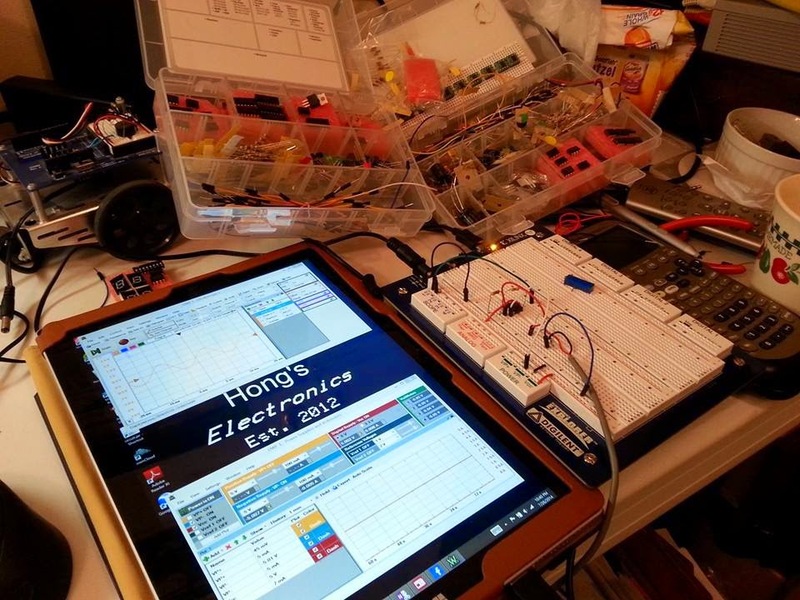 Combined with a Microsoft Surface or Windows based tablet, you have a very interactive touch screen electronics lab! 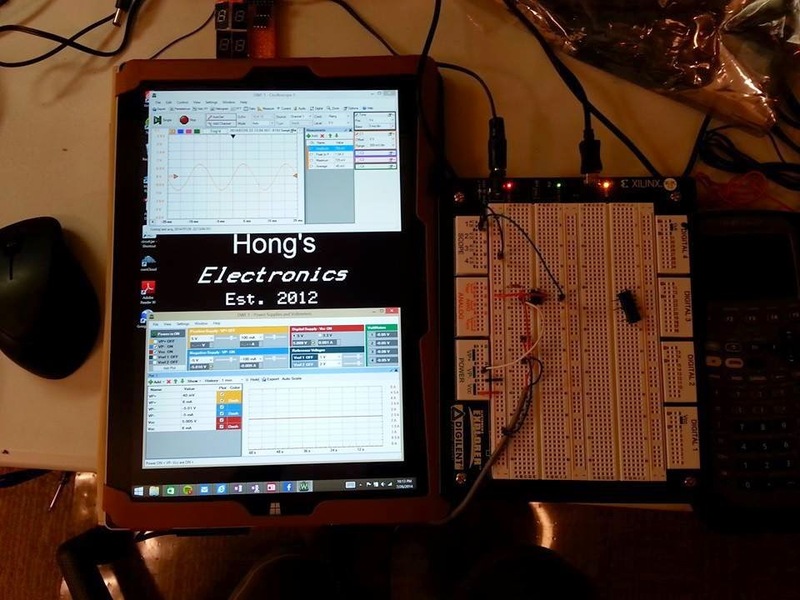 But, even with a laptop, you basically have a whole electronics lab bench on your desk, open at 24/7 for your convenience. Underneath the board you will find all the electronics that make this board work. 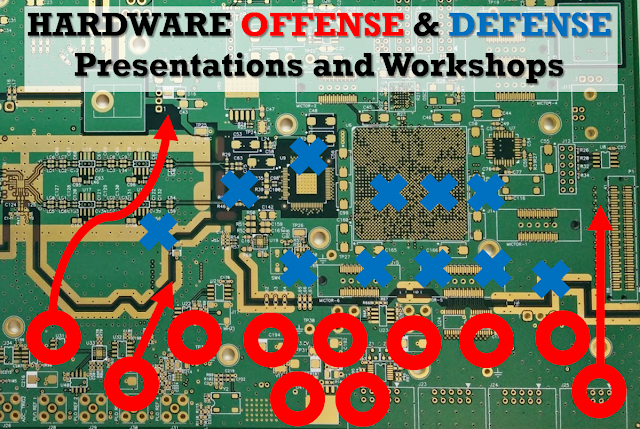 There is quite a bit of Power electronics that is used for all the power supplies and references. It takes up about half of the board underneath. 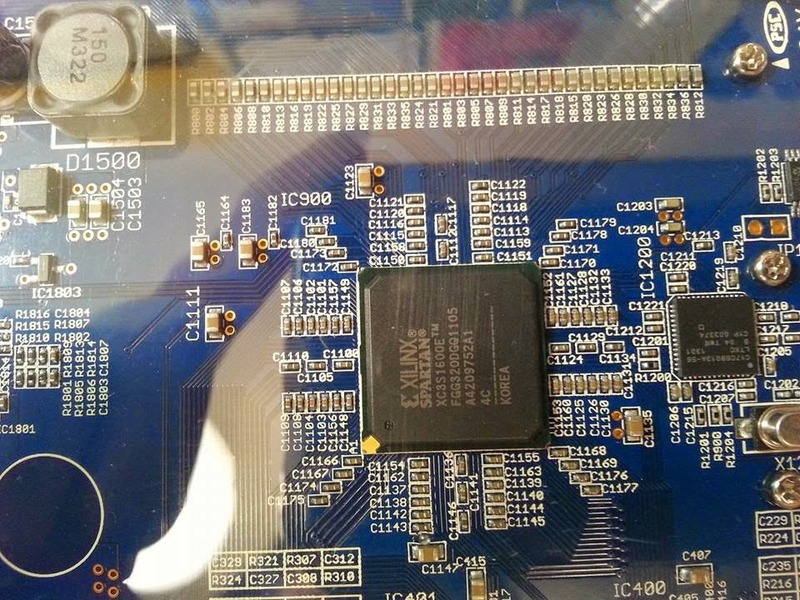 Then on the other half we have the digital electronics powered by a Xlinix FPGA. 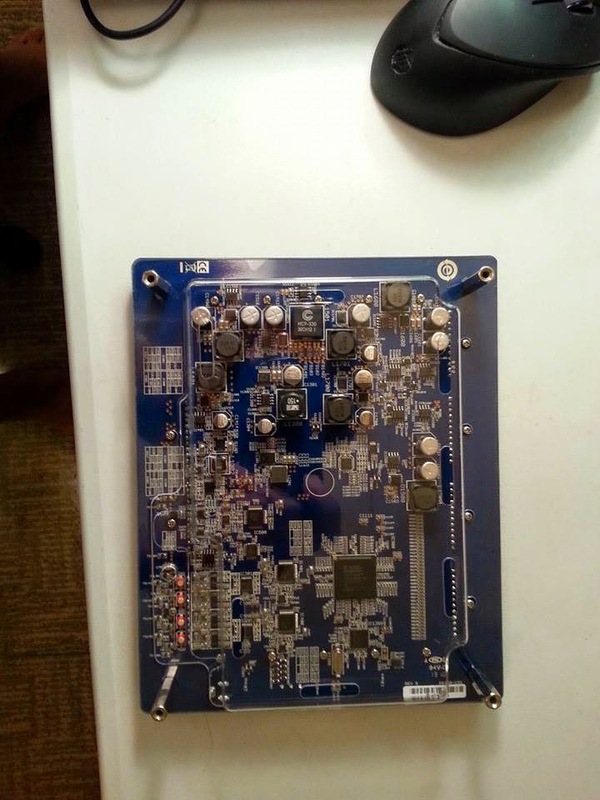 This is the side that interfaces with a computer and makes the 4 channel Oscilloscope and 32 channel logic analyzer work. This board is perfect for students, beginners, hobbyists and tinkerers. 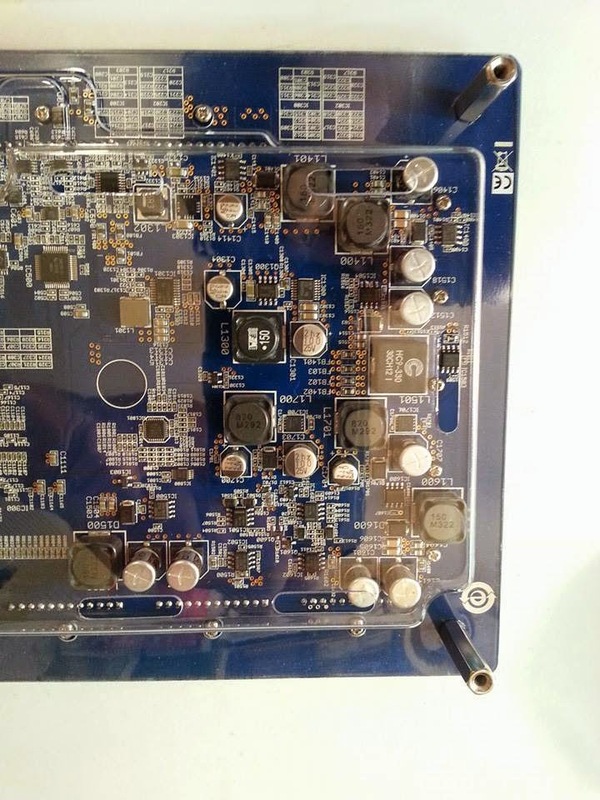 It virtually has all the instruments that are necessary to build analog and digital circuits. For students this is an absolutely great value for only $199. Normally it costs in excess of $600 for non-students. I have been using it for almost a week and I haven't found anything to complain about it. I think the Radioshack Electronics learning lab is the best way to learn electronics, but I really wish I had this board along with the radioshack kit. The oscilloscope function in itself is worth more than $200. hello,good to know about the board. Less price foe worth having for. Its really helpful for beginners or students. thanks for the post.